Everything you need for a luxury, wine experience for your event. 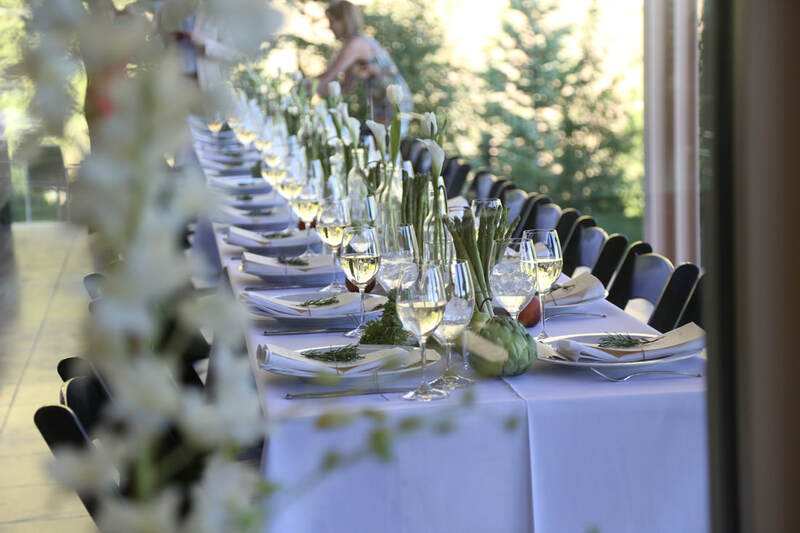 Services include choosing the wines for up to five courses, shopping, storing and delivering wines, preparing and printing a tasting card for the table, and signature Sommelier service during the event. Guests must be 21 years old at events. Wine choices may be altered slightly if the selected wines are unavailable at the Utah liquor store.